Create more predictive models and uncover complex, biologically relevant mechanisms with Cell-Mate3D™. 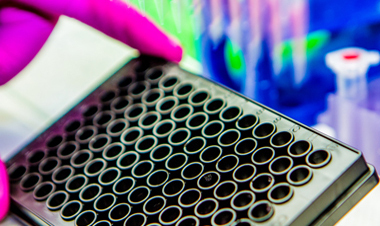 Analyze your Cell-Mate3D™ cultures using common laboratory tools and techniques. Visualize with microscopy, and analyze gene expression and cell dynamics using our optimized and easy-to-follow protocols. 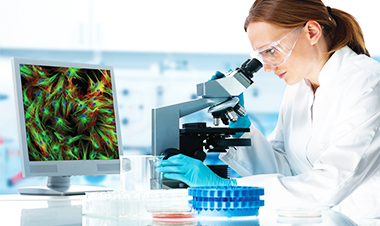 Isolate RNA utilizing our proprietary Cell-Mate3D RNA Isolation Kit™. Because Cell-Mate3D™ is highly charged, reagents and work-flow have been optimized for efficient isolation and recovery. 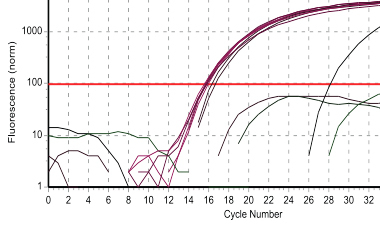 Additional cleanup may be required (ie, Qiagen™ Cleanup Kit Cat #74204) depending on downstream application. 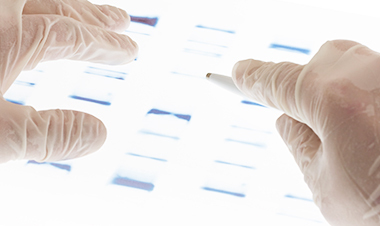 Analyze RNA expression using RT-PCR, qRT-PCR, RNA Seq, and other RNA based assays. Does your application require that your 3D culture be fixed to the bottom of a plate? This easy to follow protocol will immobilize your 3D culture. Ideal for assays where interaction between cells inside the matrix and cells added to media outside of the matrix is desired. Visualize your discoveries using light microscopy*, confocal microscopy, and electron microscopy. As Cell-Mate3D™ is tissue-like, samples can be paraffin embedded, cryosectioned, and stained using standard reagents and our optimized protocols. *Requires extra step during set up. See Light Microscopy protocol.